This Soul Retrieval Natural Galena is for those of you who’ve been contemplating a shamanic journey. This metallic gem will take you deep into your past lives, to heal unresolved issues that block you from following your soul path. 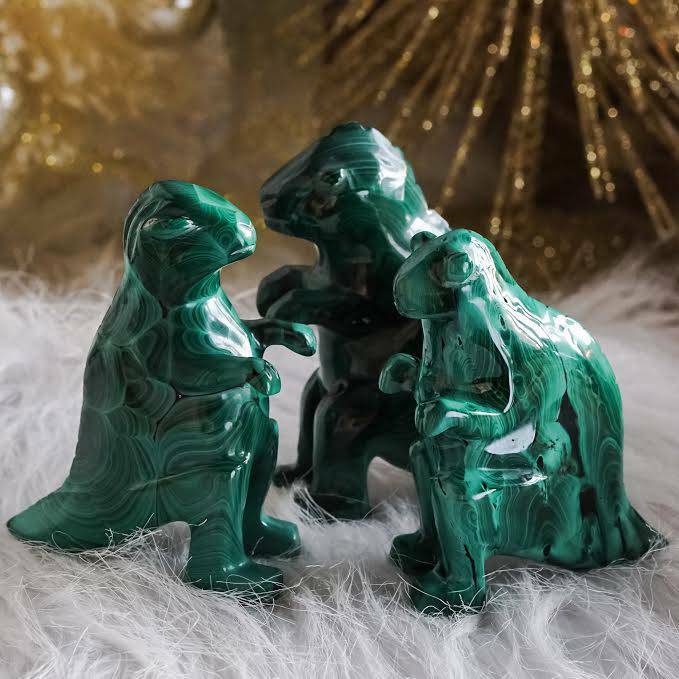 If you have ailments that are hard to diagnose, galena can serve as a powerful guide and tool to work with as it will offer insight for discovering the root of the issue and help you move towards healing. 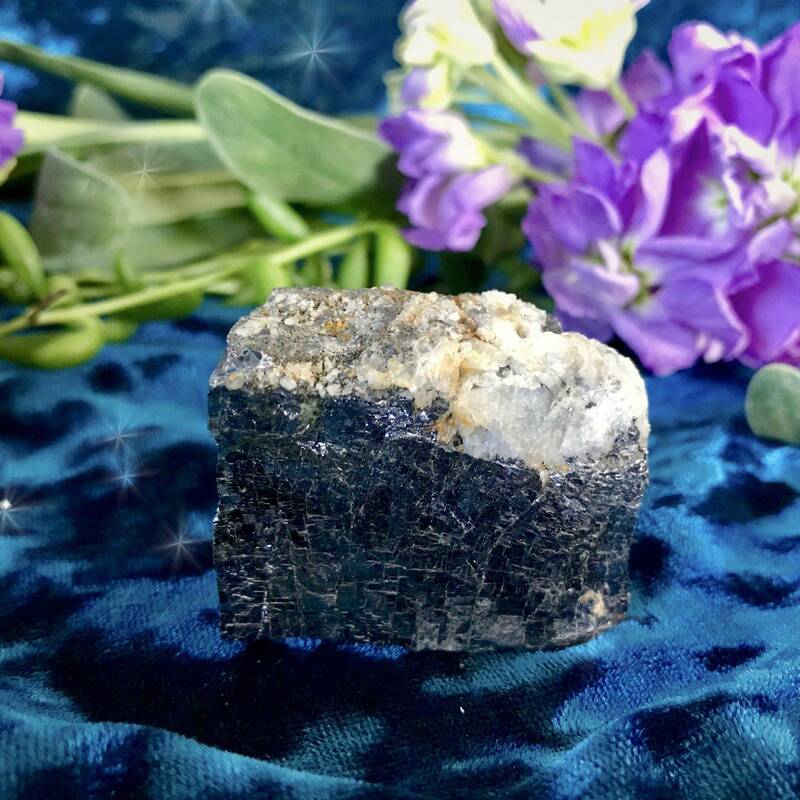 Allow this Soul Retrieval Natural Galena to be your partner on your healing journey of your soul. 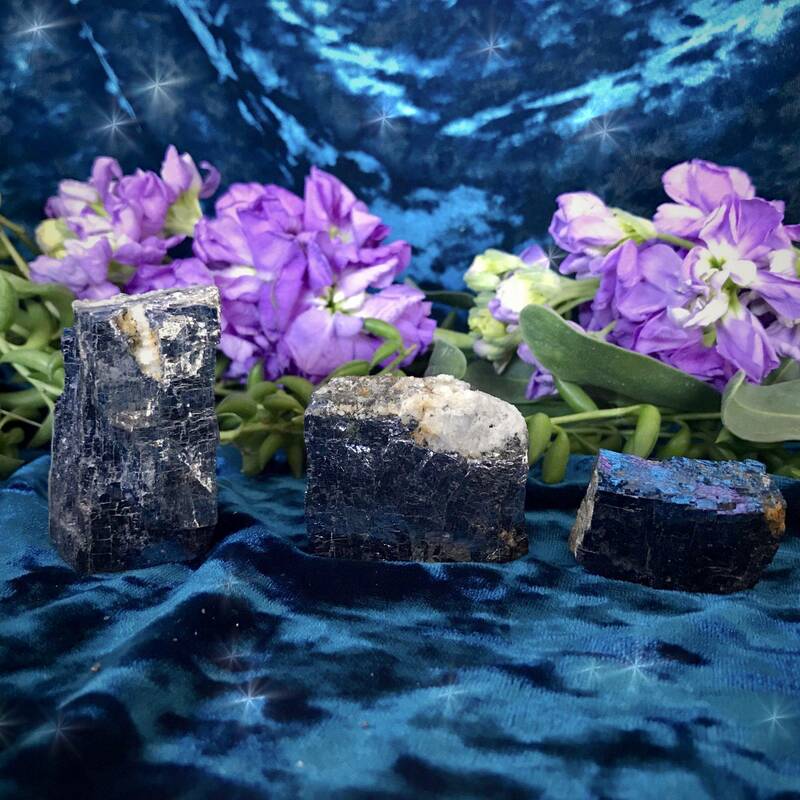 Galena, a lead-sulfide mineral, facilitates self-transformation, soul retrieval, and healing issues from past lives. 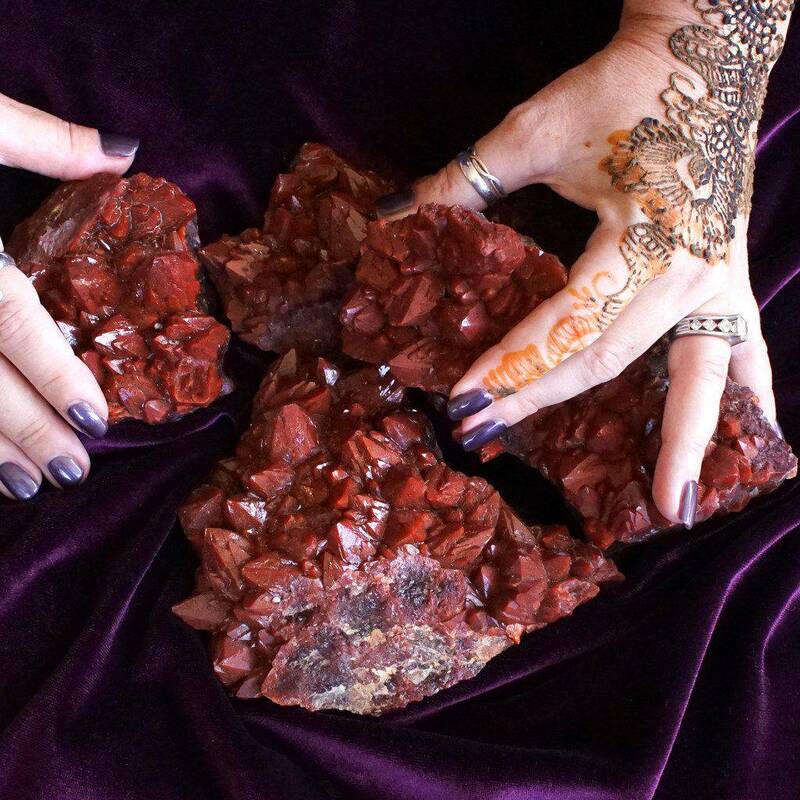 It’s immensely grounding and resonates with the Root Chakra. Used in shamanic journey work and past-life regressions, galena guides your visioning to the exact moments you need to see in order to heal. By doing this, you’ll find that you are able to overcome deep-seated fears and worries, and even recover from physical ailments that were actually caused by unresolved issues during a past life. 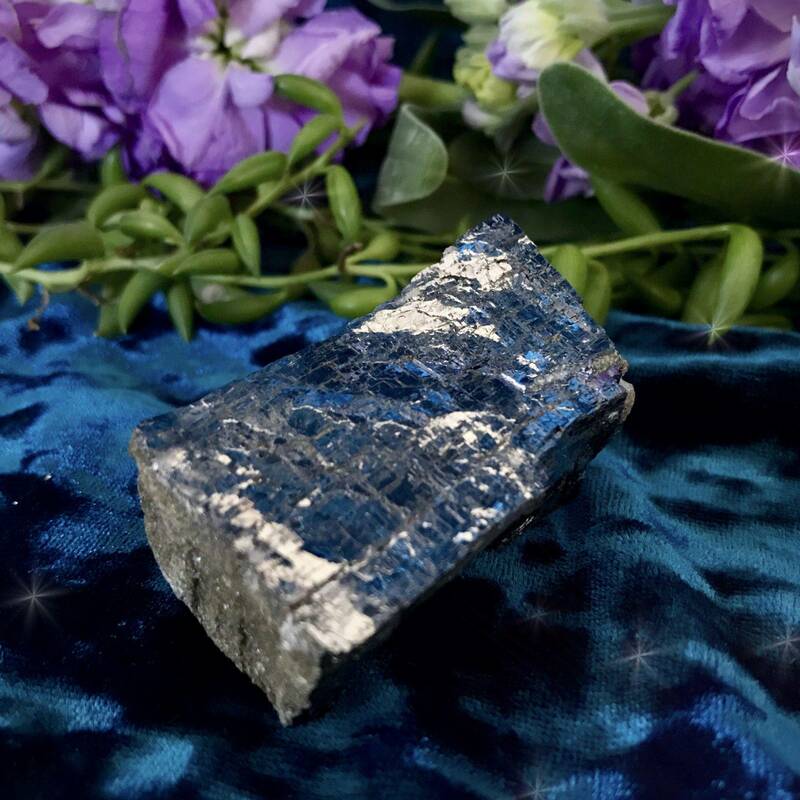 Additionally, natural galena is a deeply healing stone used to counter the effects of radiation, chemotherapy, and infection. It can also counter the geomagnetic stress caused by long hours spent working on a computer. Work with this Soul Retrieval Natural Galena during meditation, allowing its grounding essence to anchor you as you sojourn into the deep. May this Soul Retrieval Natural Galena be your healing talisman as you do the work of your soul. This listing is for one (1) Soul Retrieval Natural Galena. 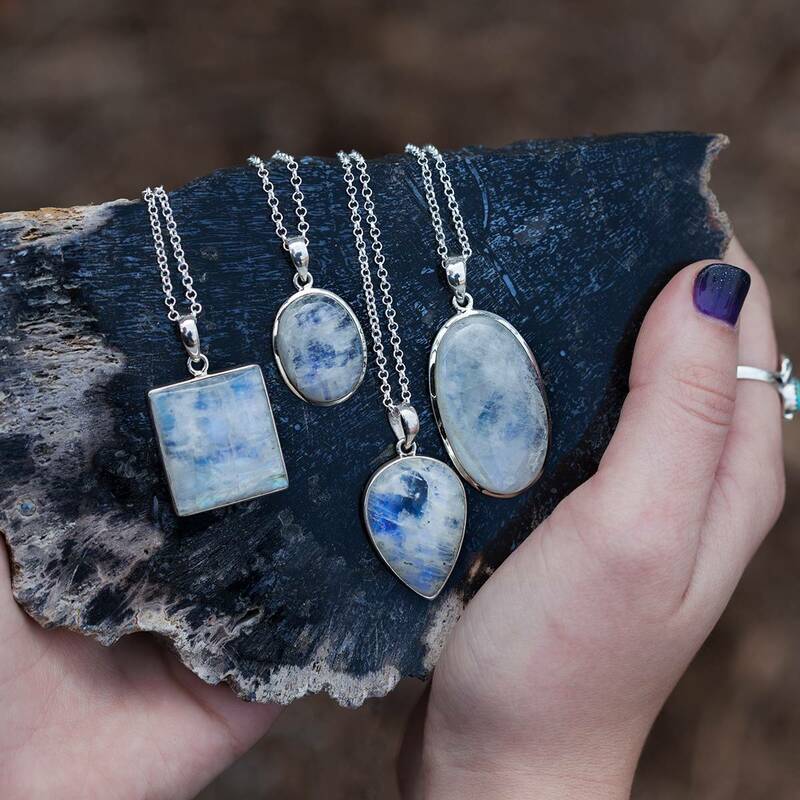 I have three sizes to offer you: Small (about 1-1.5”), Medium (about 1.5-2”), and Large (about 2-2.5”). Please choose the size that calls to you from the drop-down menu. Yours will arrive lovingly parceled along with a single leaf of white sage and a card describing the properties of the stone.